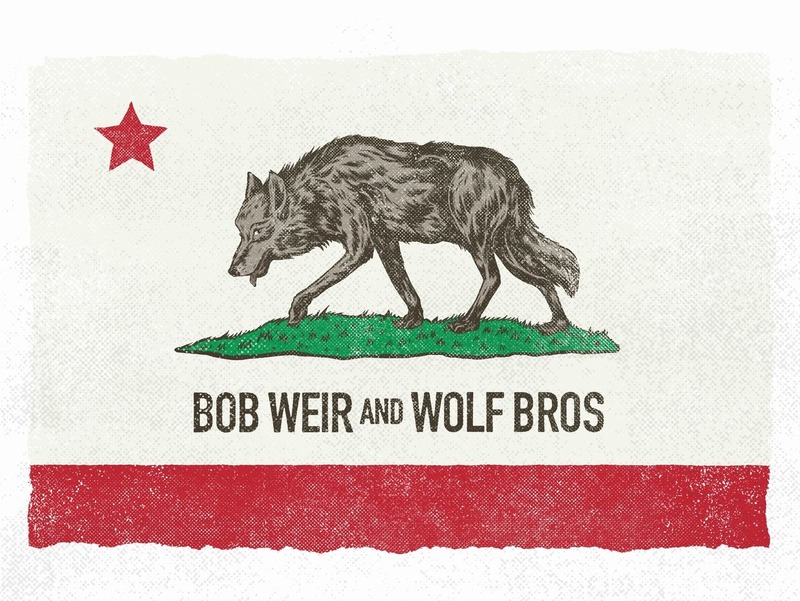 We're excited to present Bob Weir and Wolf Bros featuring Bob Weir, Don Was, and Jay Lane exploring songs of Grateful Dead and more on Thursday, October 18 at The Theatre at Ace Hotel in Los Angeles, CA. The 2016 recipient of the Americana Lifetime Achievement Award for Performance and founding member of Grateful Dead will be bringing his unparalleled musicianship to this aptly titled venue, given the name of his 1972 solo debut, "Ace." Along with this news, we have a special pre-sale opportunity for friends of the Americana Music Association®. See below for ticket prices and pre-sale information. Tickets will be on sale to the general public starting at 10 a.m. local time the next day, Friday, Aug. 10, ranging from $63.50 - $79.50 and will be available for purchase here. * If you experience trouble using the pre-sale code, please contact AXS ticketing support at (888) 929-7849.